The Spellbound Mod, created by the developer drybones967, is a newly released mod that the developer didn’t even originally intend to release. The mod was actually just a practise mod but the developer decide to release it to the public after it went better than expected. The mod allows you to create new spells, elemental ores and even find new ores. The mod is 100% complete and no updates are expected in the future so there’s no reason why you can’t download it right now. To use the mod, you first of all need to install the mod with the help of Spellbound Mod. Then you can simply load up your latest Minecraft game and enjoy its features automatically. 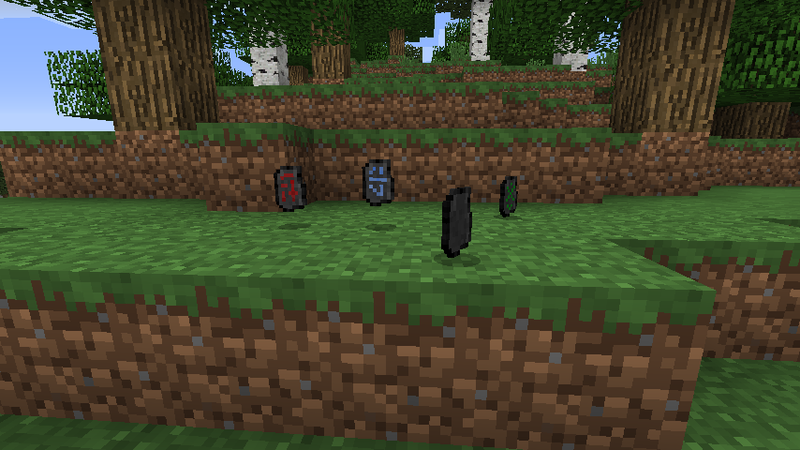 The Spellbound Mod adds in new ores, all of which can be found, gathered and crafted into tool, armour and weapon sets. The mod adds in new spells which you can cast and also new elemental runes.